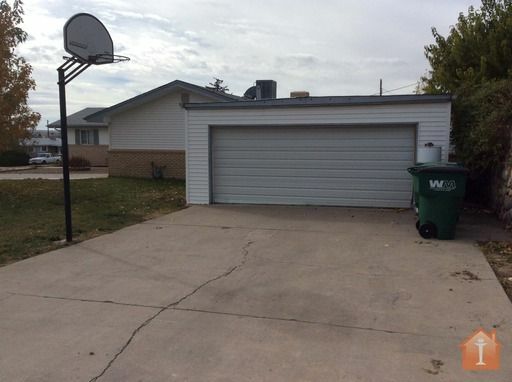 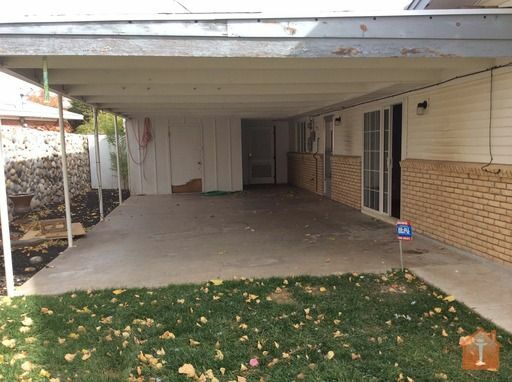 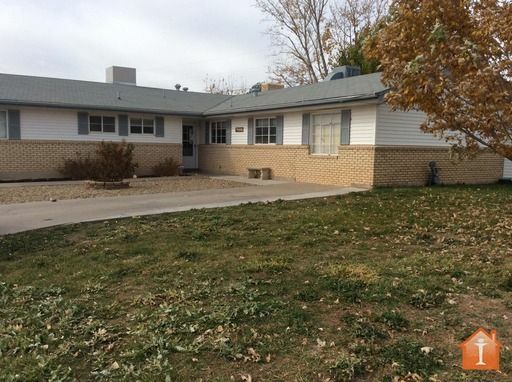 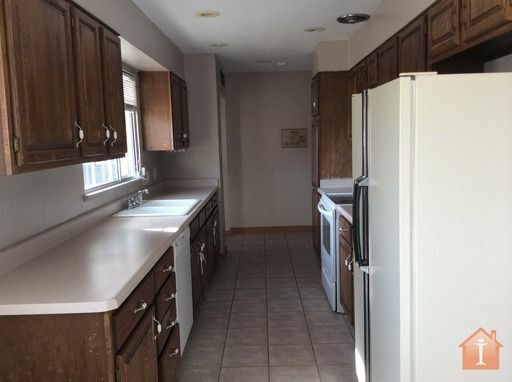 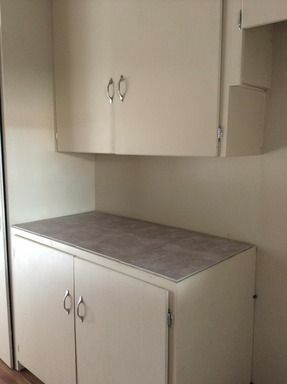 This is a great 4 bed 2 bath spacious home that sits on a corner lot. 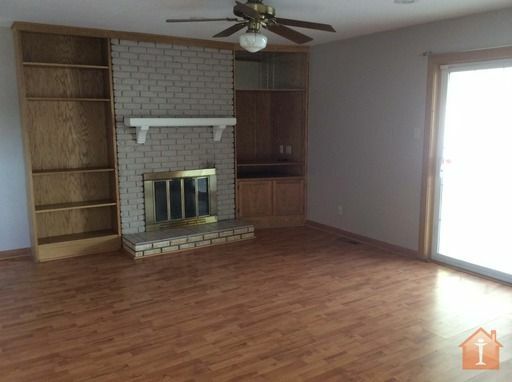 Open living area and with fireplace makes this a cozy home for winter. 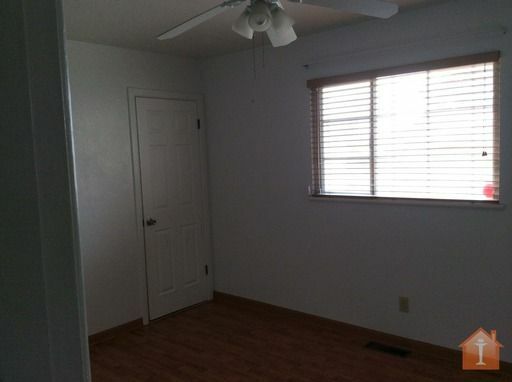 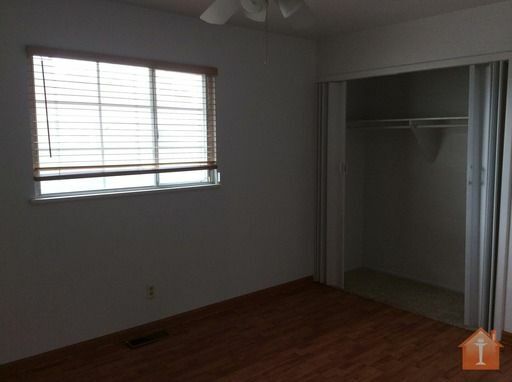 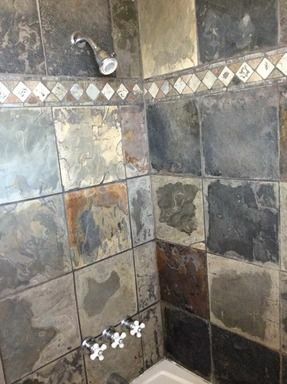 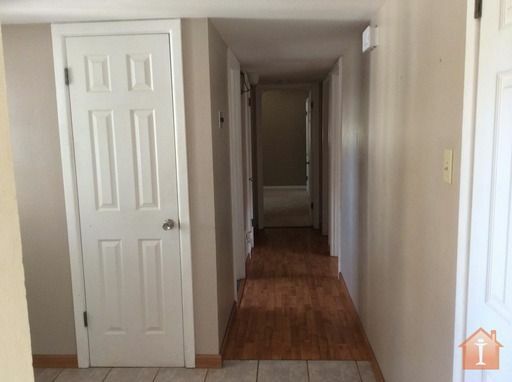 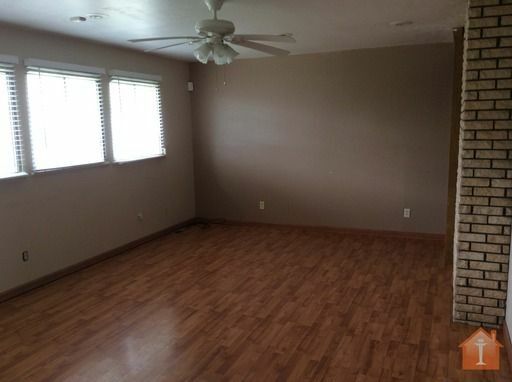 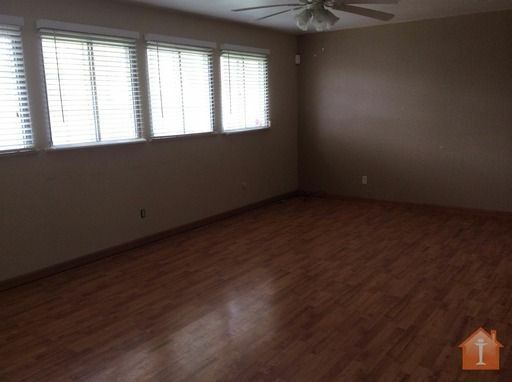 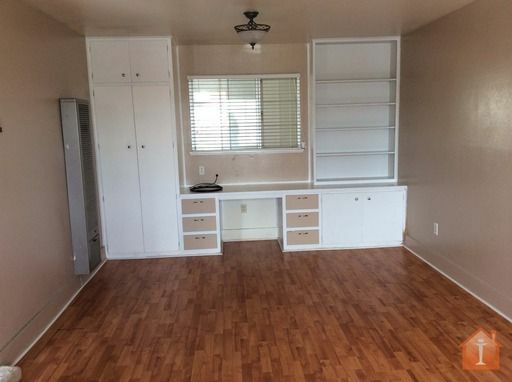 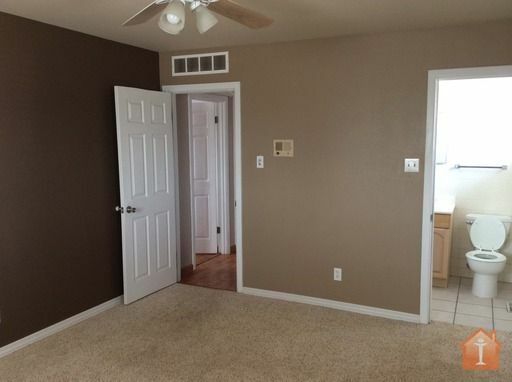 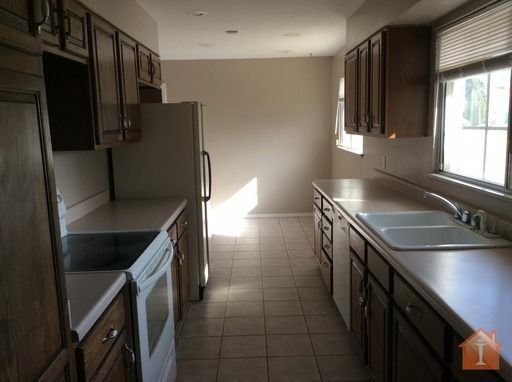 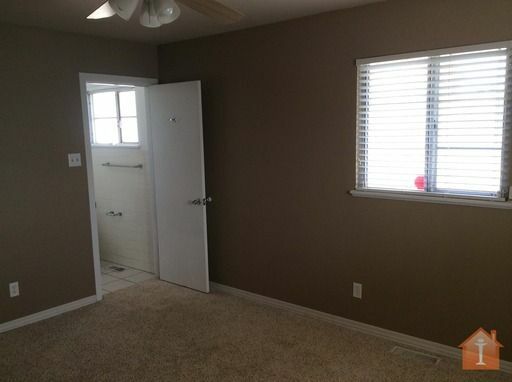 Wood floors throughout, newer paint, and two living areas. 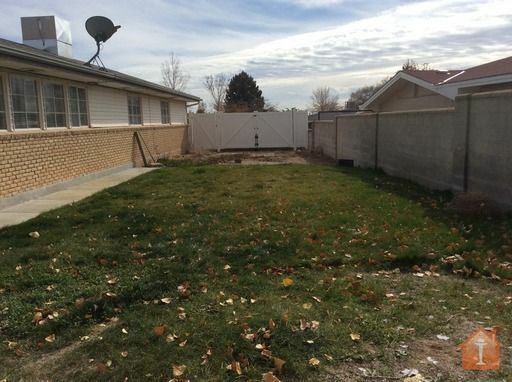 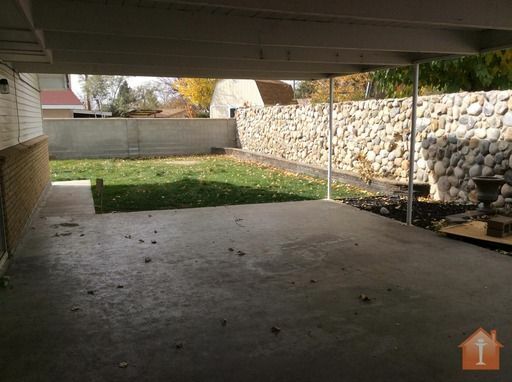 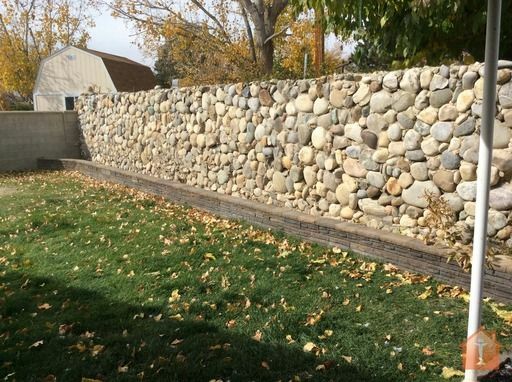 Fenced back yard and covered patio lends itself to outdoor enjoyment. 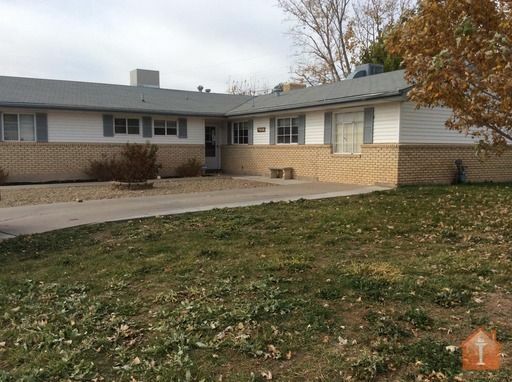 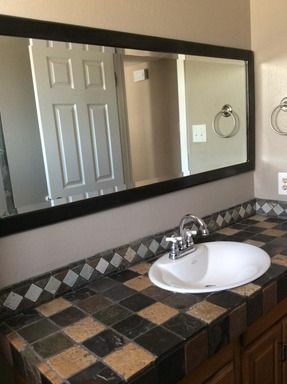 This house could be your place to call home!